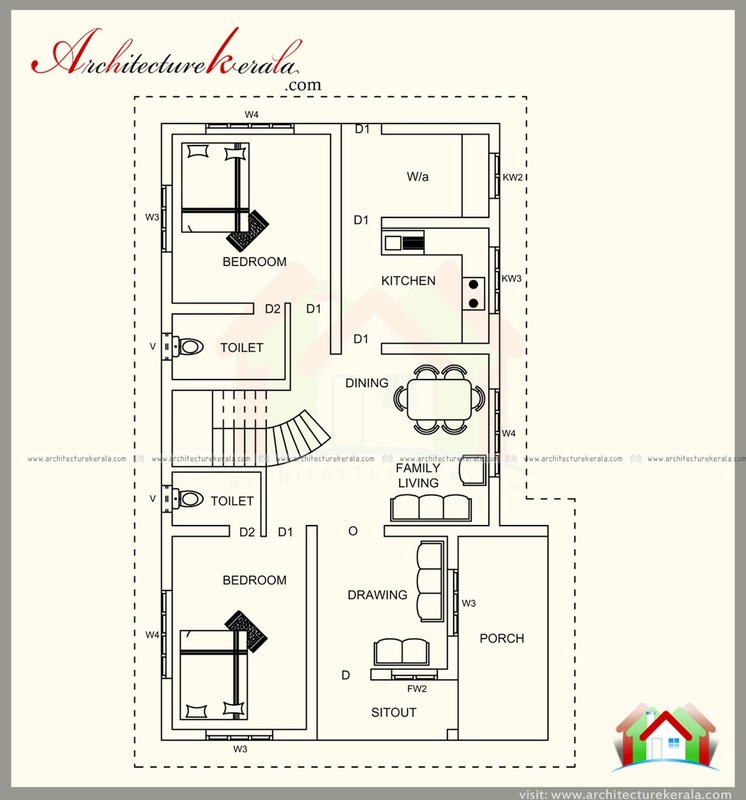 Modern style house plan and elevation, three bedroom attached bathroom , drawing , dining , family living , sit out , kitchen with work area , balcony , porch . 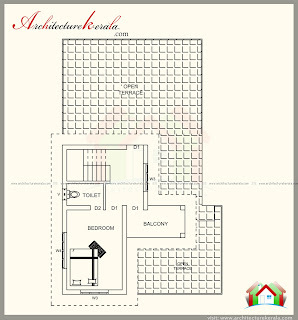 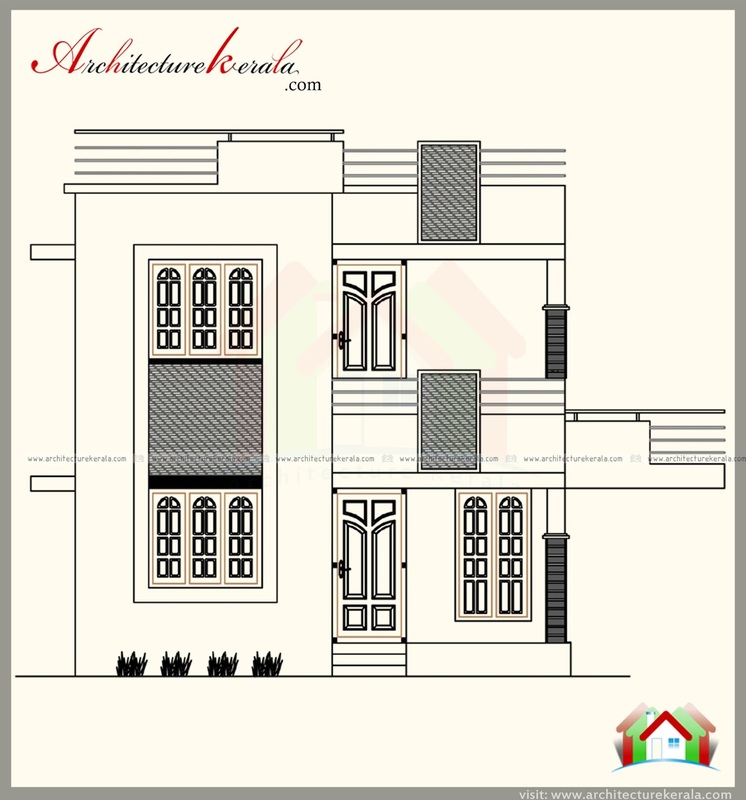 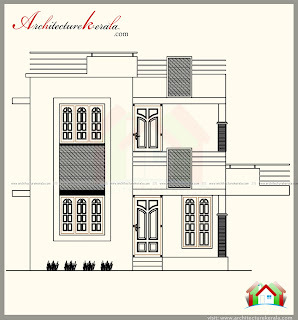 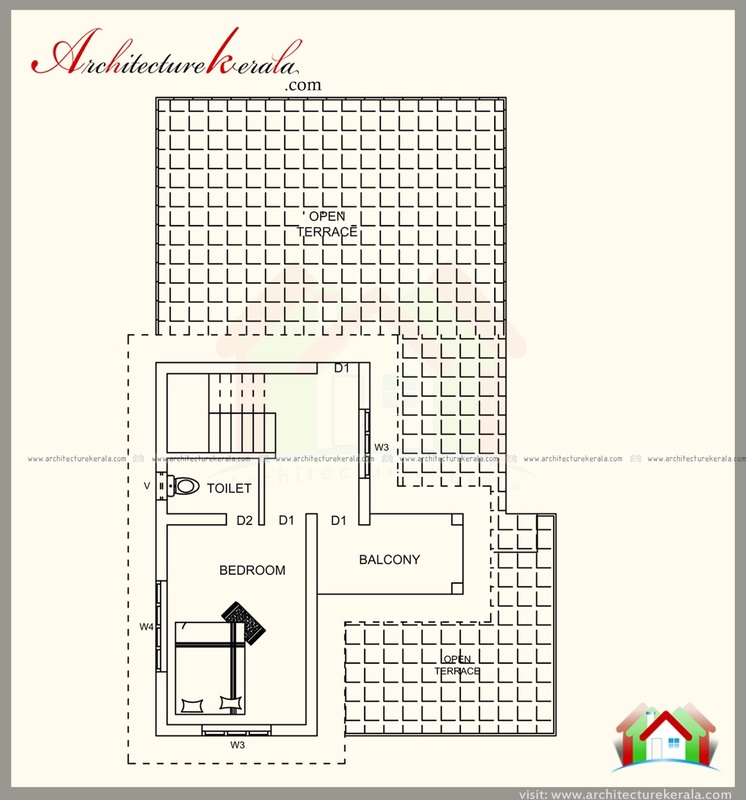 Two bedroom with attached bathroom , sit out , dining , drawing , family living , kitchen with work area , porch . 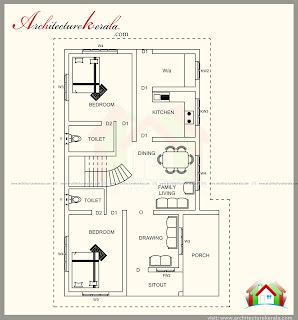 One bedroom with attached bathroom, balcony .